Visiting Dartmouth either in the height of the summer or the depth of winter is always a pleasure. 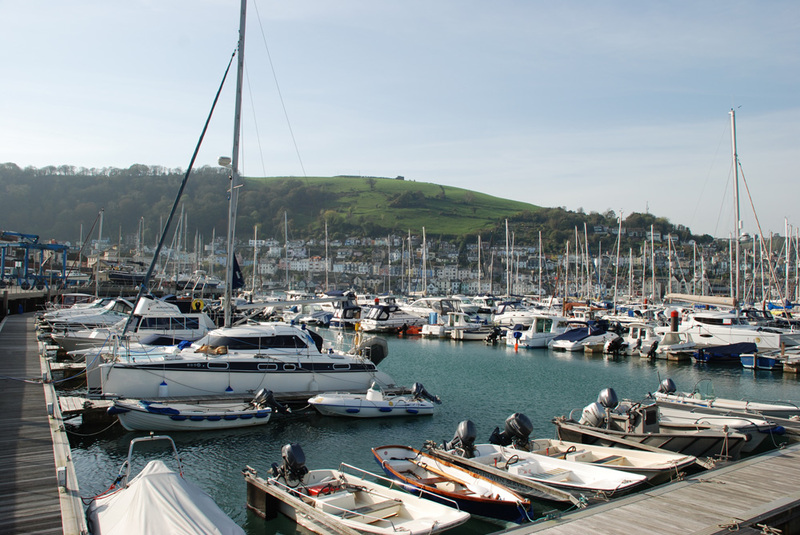 Dartmouth and Kingswear are regarded as having some of the most beautiful coastline and surrounding countryside in the UK. 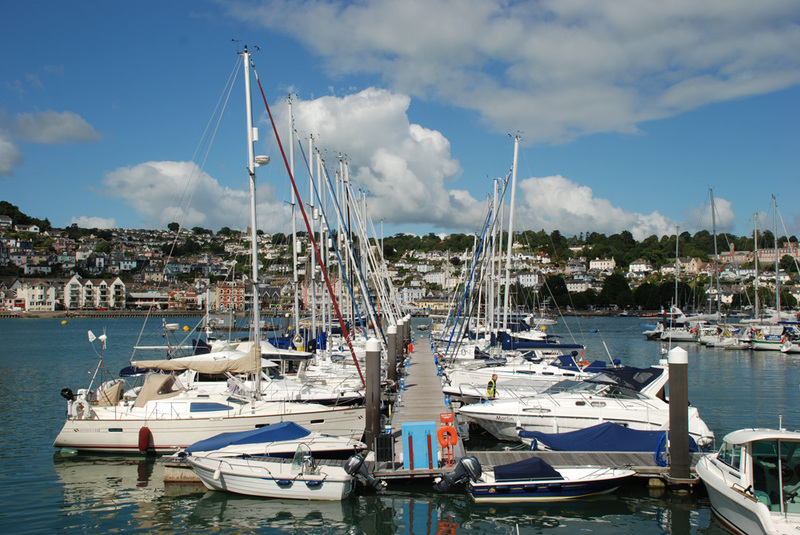 Upon entering the mouth of the River Dart, immediately you aware of the rolling hills and historic landmarks. Darthaven is the first Marina located on the starboard side of the river. 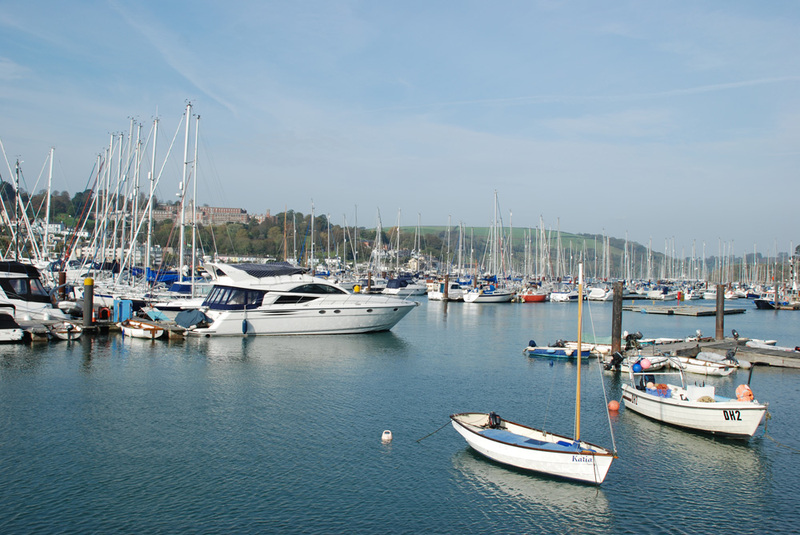 Due to a very high number of visiting boats throughout the year, we would always advise you to call ahead, ensuring one of our Marina team is aware of your planned arrival. However, due to this high demand we are unfortunately unable to reserve berths in advance during the summer months but will always do our upmost to accommodate vessels of all sizes up to 20 meters (65ft.). Darthaven berths boats of all types and drafts up to 20 meters (65 ft.) in length at very competitive rates. 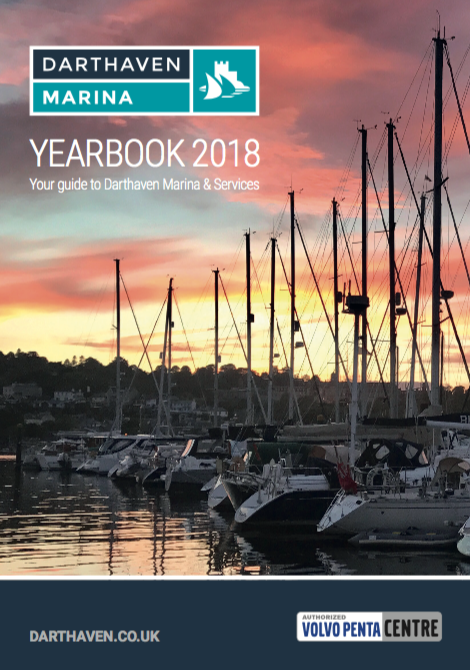 The Marina is currently full due to high demand but we welcome you to fill out our application form to apply for a permanent annual berth with us. 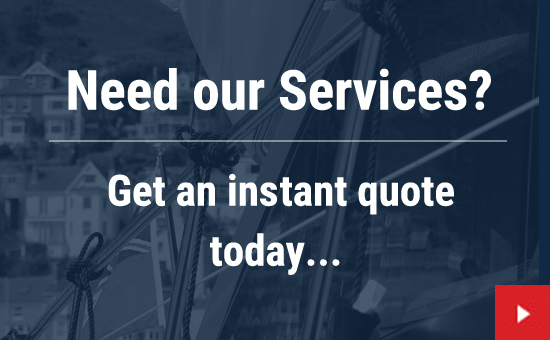 Please click on the 'interested in annual berthing' tab, enter the required details and submit it to us. If you require any help or advice along the way, please contact our main office phone number. 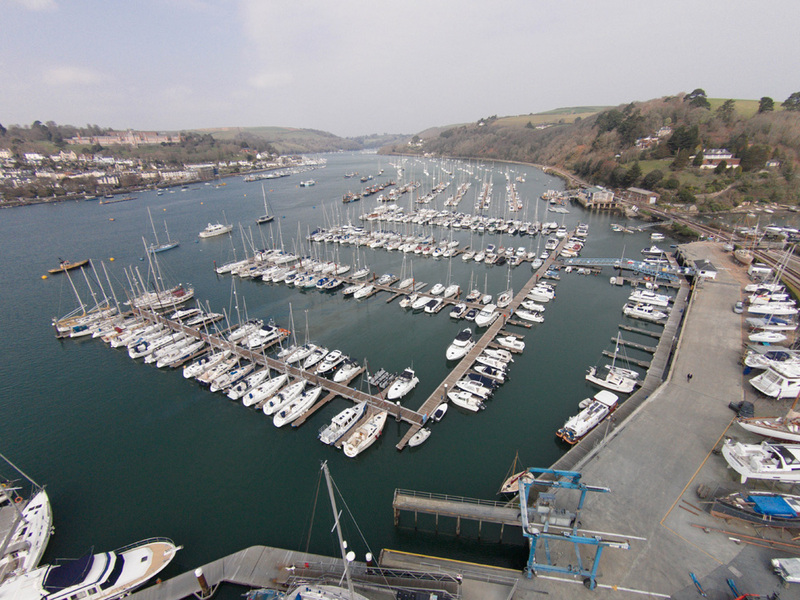 Interested in annual berthing? 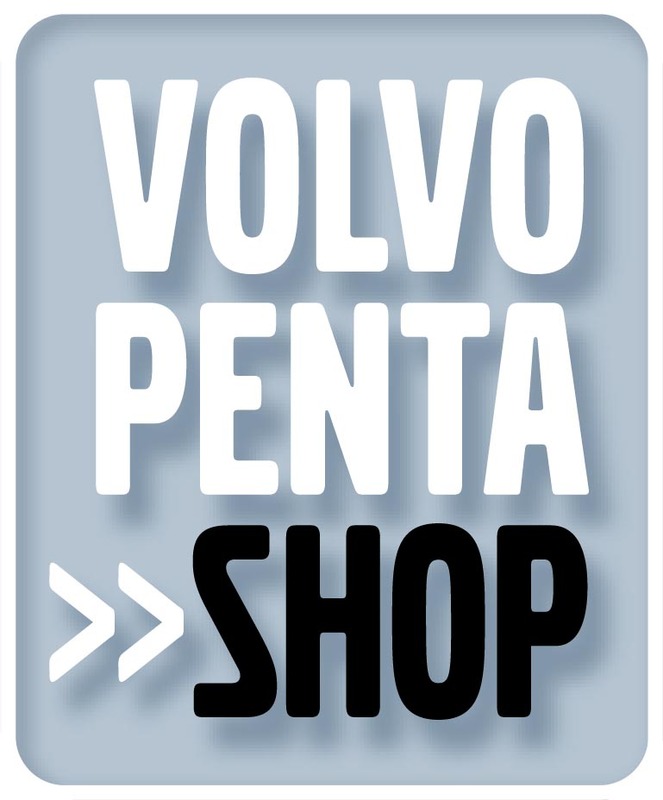 Submit your enquiry here! 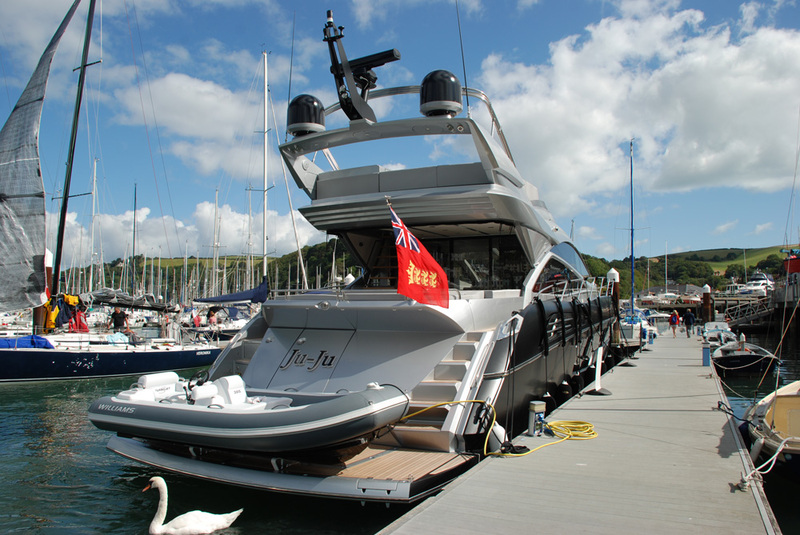 During the summer months, a small number of annual berth holders visit various parts of the UK or Channel Islands for extended periods of time. Due to this berths of all sizes can become available. If you are interested in bringing your boat to explore the South West this summer, please enter your preferred dates below, boats size and check for available berths to suit you. After submitting this a member of the Marina staff will contact you with more information. 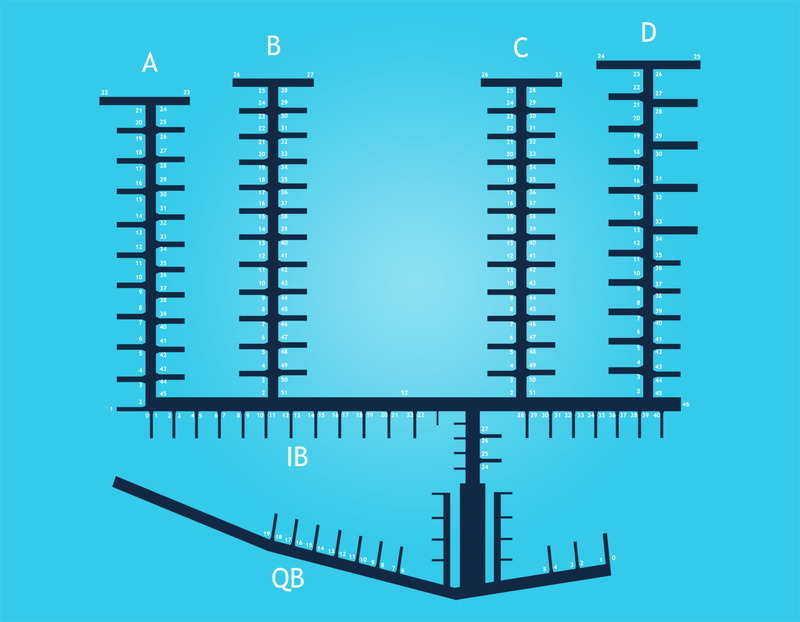 Looking for somewhere safe to keep your boat afloat this winter in the Southwest? Darthaven is the perfect safe and secure environment to winter your boat. Due to the Marina's position, we are very sheltered even during the worst of weather. 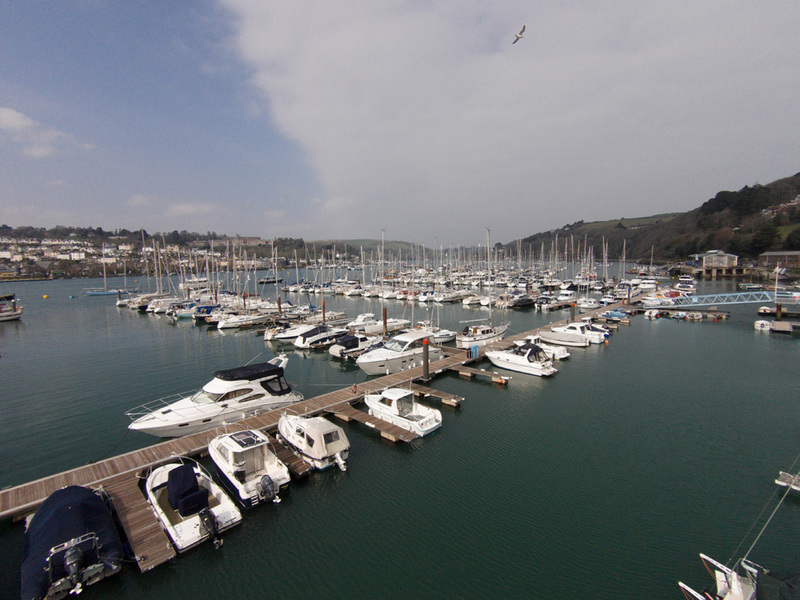 Bring your boat in from a swinging mooring, anchorage or trot for convenient 24 hour access and onsite parking. Water is included and electricity charged at a unit rate. 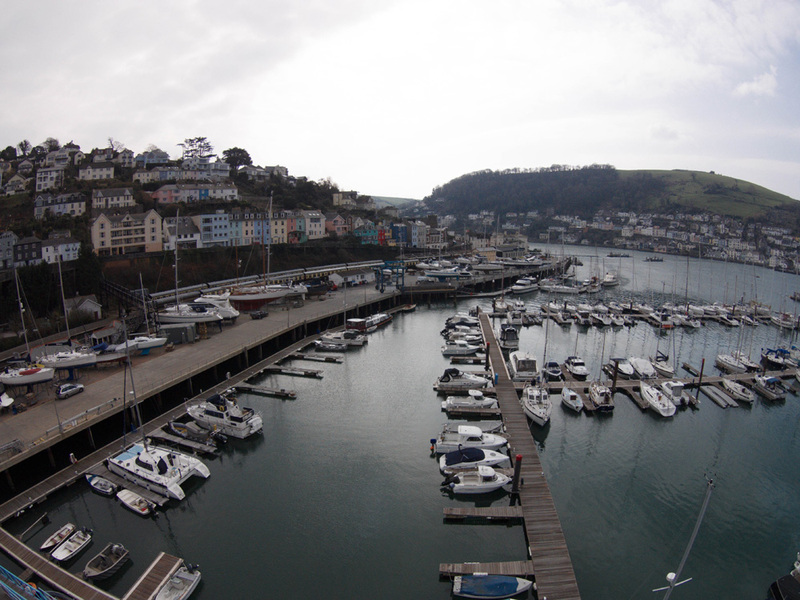 Winter berths are available from the 1st October until the 31st March. Enter your preferred dates below, boat size and check for available berths to suit you. After submitting this a member of the Marina staff will contact you with more information. If no berths are showing as available for your size boat please contact marina@darthaven.co.uk. 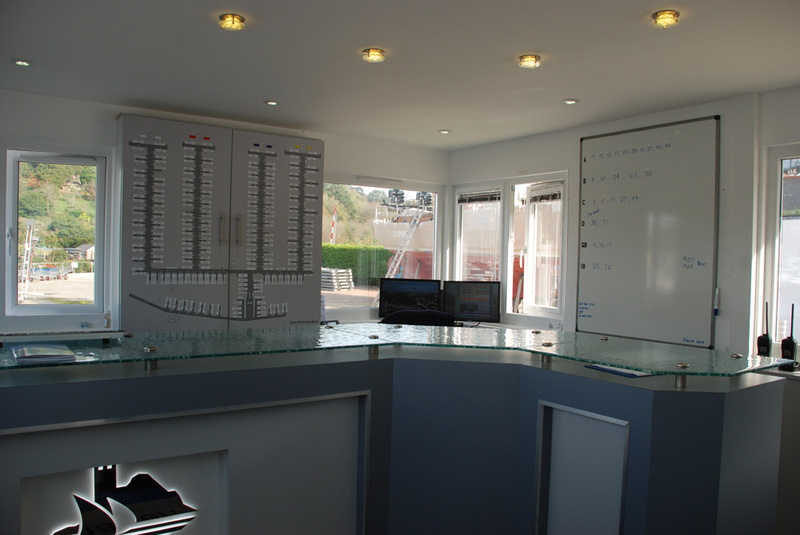 , we will be in touch to confirm your booking as soon as possible.